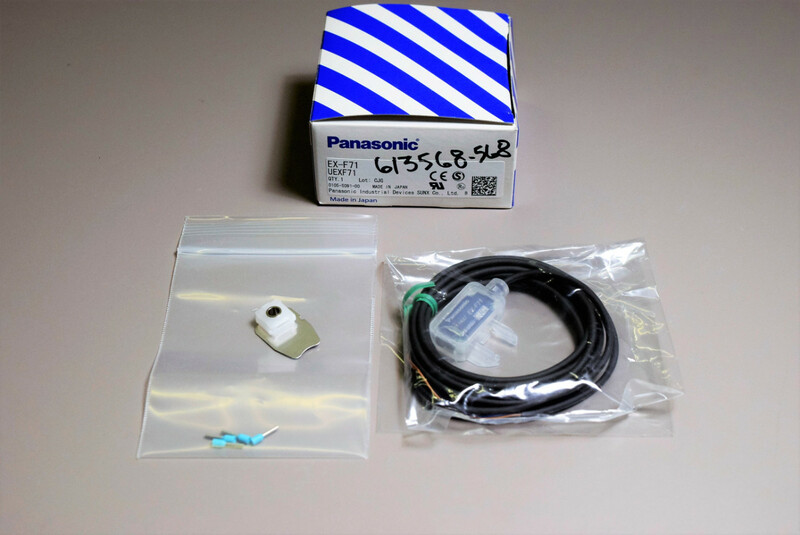 New Panasonic EX-F71 Built-In Amplifier Leak Detection Sensor Warranty . New Life Scientific, Inc.
reset required after a leak is detected. New Life Scientific is an experienced scientific vendor with a history of positive customer experiences (just check out our eBay reputation!). You can have confidence in our technical evaluations and our warranty knowing that we have actual in-house technicians who inspect, test, service, and repair the various instruments we receive.